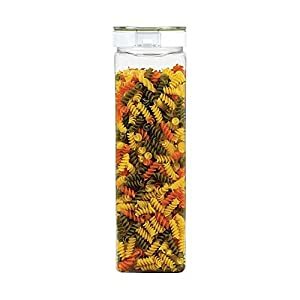 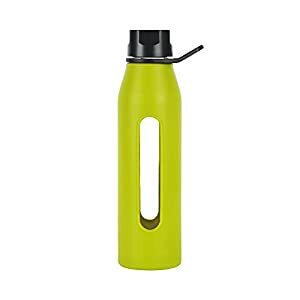 Free Shipping on Over 500K Items! 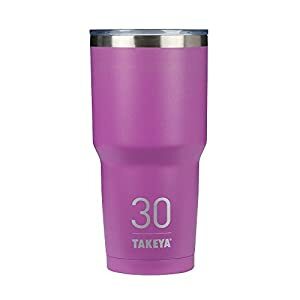 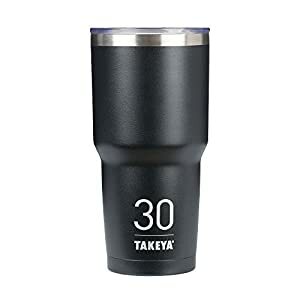 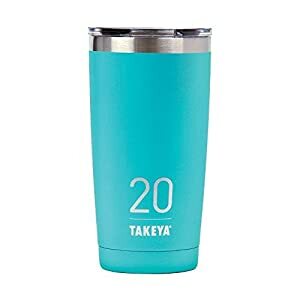 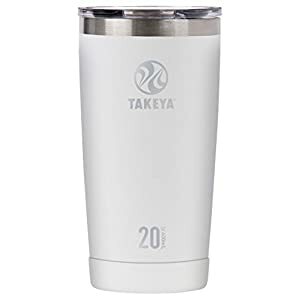 Keep your drink cold all day with Takeya ThermoFlask. 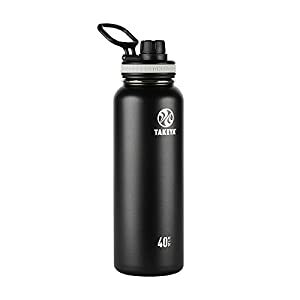 Hydration goals are easy to reach with our 40 oz. 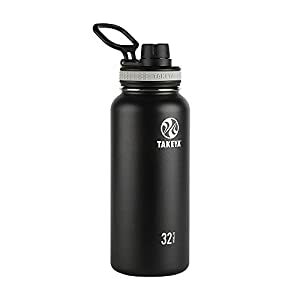 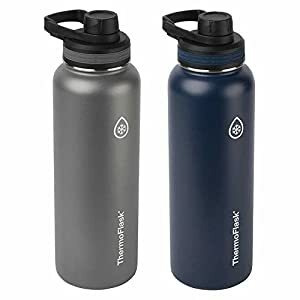 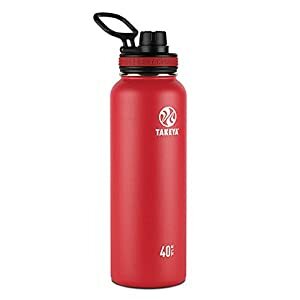 ThermoFlask insulated stainless steel water bottle. 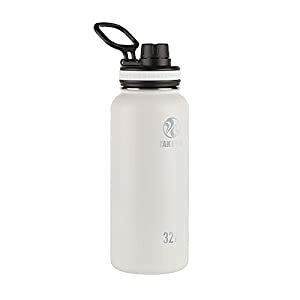 Fill it up and enjoy ice cold water, whether youâ€™re in the gym or the great outdoors.